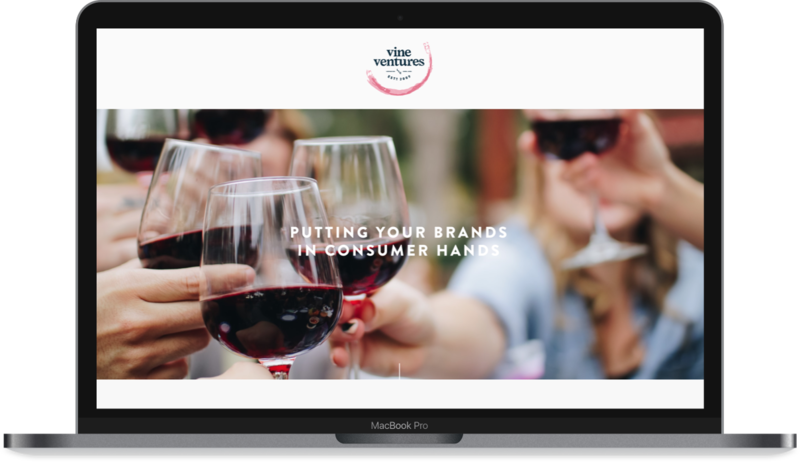 Vine Ventures helps wine and spirits distributors connect their products and their customers by facilitating promotional events. When Vine Ventures partnered with us, they were ready to take their processes out of spreadsheets and into the web. They’d fulfilled an industry need by providing simple, professional event planning, and they wanted to ensure their tools could keep up with their growth. We created the Elevate application as a customized solution to the challenges Vine Ventures faced. The application faithfully recreated their existing business processes, but streamlined workflows and moved all activities into a centralized hub. The web app gave team members a tool for scheduling promotions, managing accounts, surveying staff, and every other facet of the event planning process. With Elevate, the Vine Ventures team could manage an event from start to finish, using just one tool. As we developed Elevate, we also partnered with Vine Ventures for a full branding overhaul, including a curated list of logos, fonts, and colors, and a simple but strong wordmark. The updated brand uses a simple color palette and distinct imagery to help Vine Ventures stand out in their field. The new brand extended to Elevate’s design, where we utilized a clean, uncluttered layout to make managing the app’s many data points intuitive. Since Vine Ventures intended Elevate as a tool to help them grow and expand as a company, we wanted to ensure that the application was built with technologies that would support that growth. We chose to use VueJs for front-end work and Laravel for the back-end technology, as those frameworks have widespread adoption and support and will allow Vine Ventures to add to the platform as their needs evolve. The Elevate app made an impact for Vine Ventures right away. Adopting Elevate was so seamless that the team was able to move their full workload into the platform ahead of schedule. 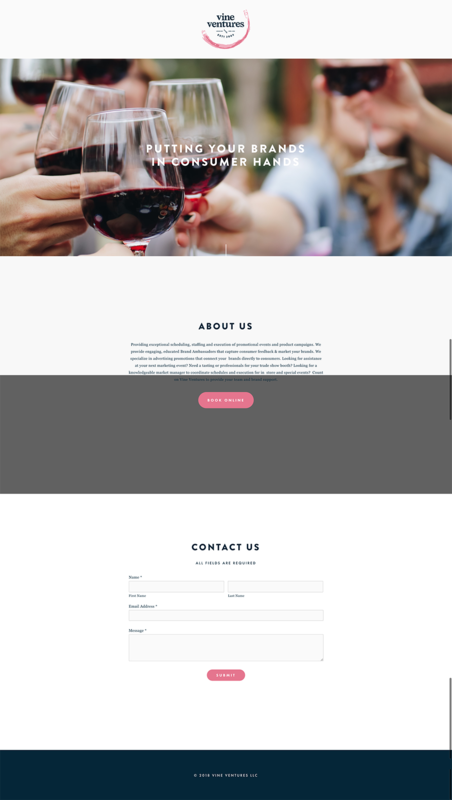 Additionally, the process of managing a custom development project from start to finish gave Vine Ventures invaluable experience that will serve them well as their needs grow and evolve. The Vine Ventures team is excited to leverage that experience to onboard new team members and to expand the scope of the project. We continue to partner with Vine Ventures to make sure Elevate grows with their business and meets their needs.